Martin Rising is a exuberant, poetic homage to Martin Luther King for middle grades. 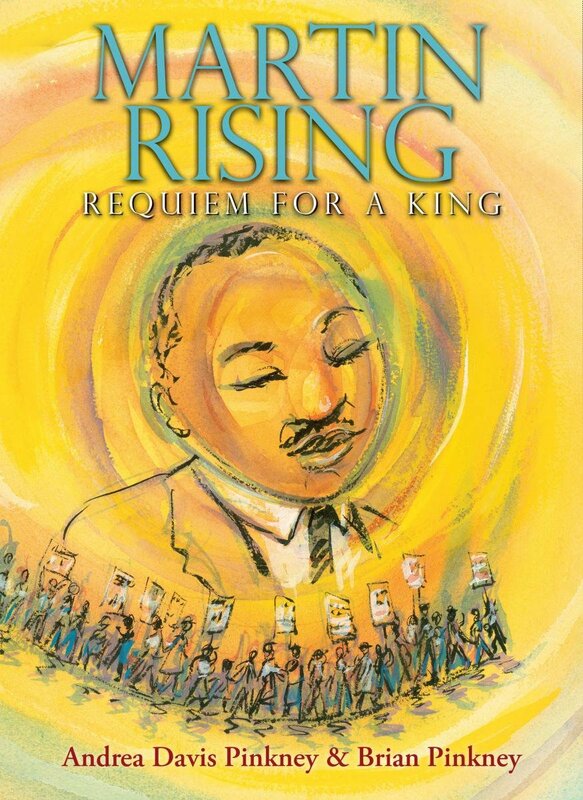 Martin Rising: Requiem for a King by Andrea Davis Pinkney and illustrated by Brian Pinkney. Scholastic, 2018. 128 pages. The Pinkneys’ formidable skills appear to great effect in this beautiful and moving homage to Martin Luther King, Jr. Andrea’s lyrical poetry is filled with striking metaphors, many of them related to weather or birds. The image of Henny Penny’s “sky is falling!” cry echoes throughout the pages, but other bird images are brought to bear as well: Coretta/carries herself with a black swan’s dignity.” Brian’s visual images take their cue from Andrea’s textual images. Swirling clouds, bird outlines, and a palette primarily of yellows, blues, and grays reinforce the text. The focus is on the last few weeks of Martin’s life. Back matter includes photographs, timelines, and a list of further resources. 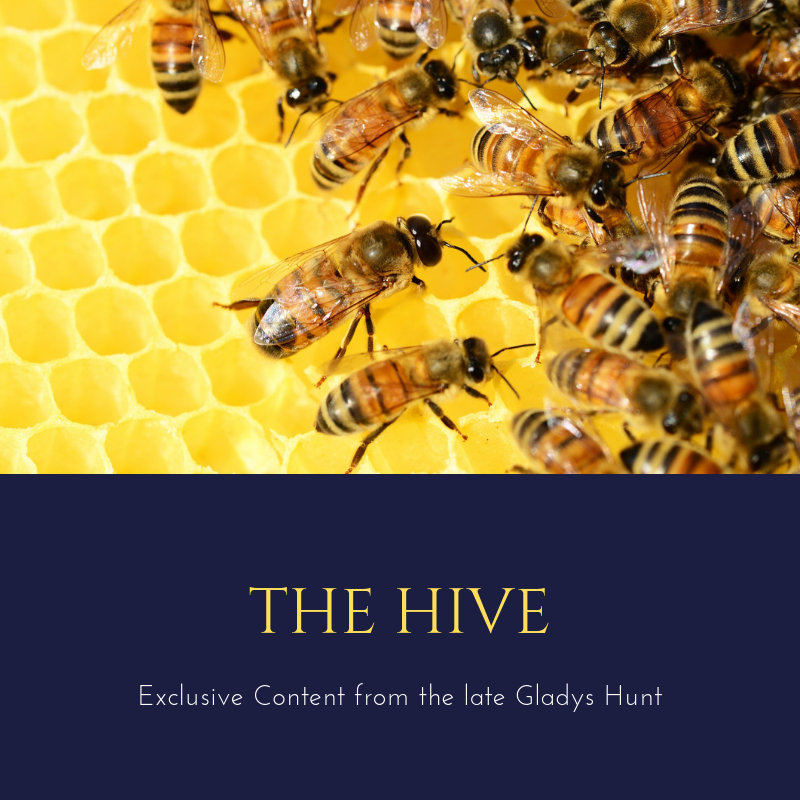 For all the literary and artistic strengths of this book, there are some distinct cautions. The Pinkneys’ homage to MLK borders on hagiography as Martin becomes larger than life. Andrea applies religious terminology and imagery to MLK in a troubling fashion. As Easter Sunday dawns, the focus is on the hope Martin brought, rather than the hope we find in Christ: Martin’s memory/ shines as bright/ as daffodils,/ tulips,/ orchids,/ blooming in so many hearts. The black church has long used such biblical terms as the Promised Land, but historically that hope was still anchored in God. For another recent middle grades biography of a famous Civil Rights figure see Betty Before X. See also Chasing King’s Killer for another look at the death of Martin Luther King, Jr.